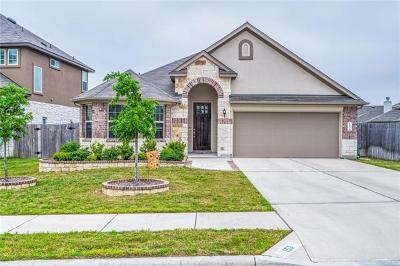 Whispering Hollow is a highly desired newer community located off of 1626 in Buda TX. 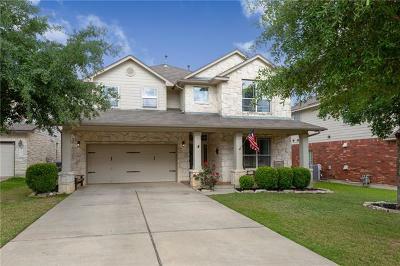 This community gives you a lot of bang for your buck for a lot of home. 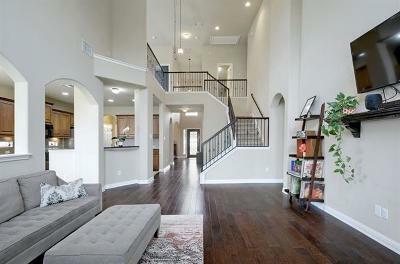 Popular home builders in Whispering Hollow include Standard Pacific Homes, Ryland Homes, and Clark Wilson. Residents enjoy amenities such as a jogging/biking path, play ground, community pool. 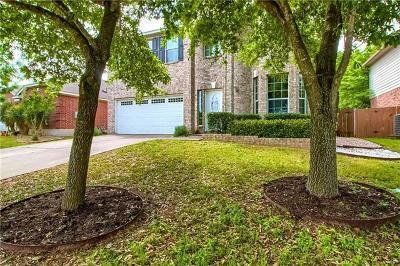 It is also very convenient to shopping places such as Cabela's Sports and Outdoors in Buda, and the San Marcos Outlet Malls. Commute times into Austin, Kyle, San Marcos, and San Antonio are rather short as well. 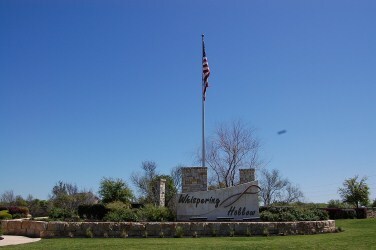 Homes for sale in Whispering Hollow typically run from $200-$350K. Elm Grove elementary, Eric Dahlstrom middle, and Jack C. Hayes high school. 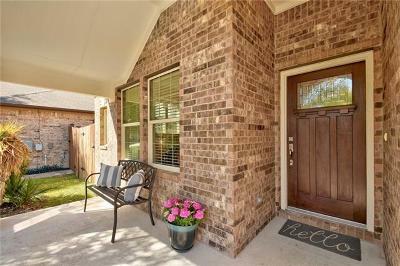 Courtesy of Grassroots Realty, Llc.